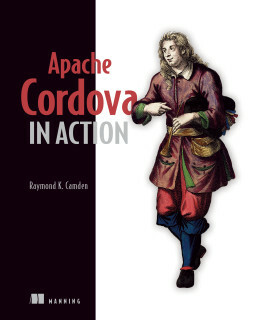 "Apache Cordova in Action" final edition released! Well, this took a bit longer than I expected, but the final version of my Apache Cordova in Action book is for sale! This book was incredibly difficult to write at times. 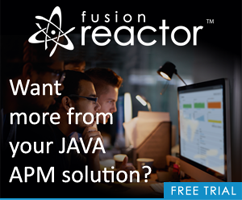 I really hope that it helps people learn (and love) Apache Cordova. Please check it out and let me know what you think!